Welcome to Joyful Sounds where we speak the language of music! We'd love your family to join us on a rich musical journey as we sing, dance, play, learn, laugh and love. We offer Music Together®, the internationally acclaimed early childhood music and movement program with classes for children 0-8 and the grown-ups who love them! Please join us for a FREE trial class and experience firsthand why everyone loves our classes! Register Now! Fun-filled Rhythm Kids® classes are for children ages 4-8. Drum, sing, and move to new rhythms from around the globe. Our classes support your child's social and listening skills, self-expression, and self-confidence like only music can. Classes begin April 8. Sign up today! Join us for a truly amazing experience making music and bonding with your little one and connecting with other new parents! 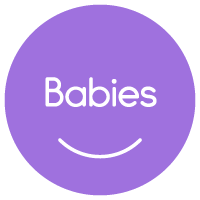 Our Babies Only class is geared for pre-crawlers (0-8 months) and begins April 10. Register today! Our spring session has begun for our Mixed-Age and Generations classes held at Brookcrest Retirement Home. There are still a few seats left! See the complete schedule here. 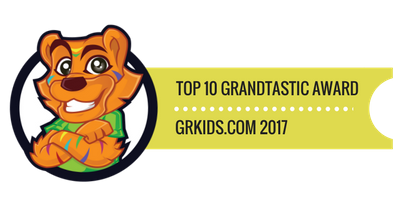 Joyful Sounds was again voted as one of the top 10 music programs in Grand Rapids by grkids.com readers.